Drink Pink! 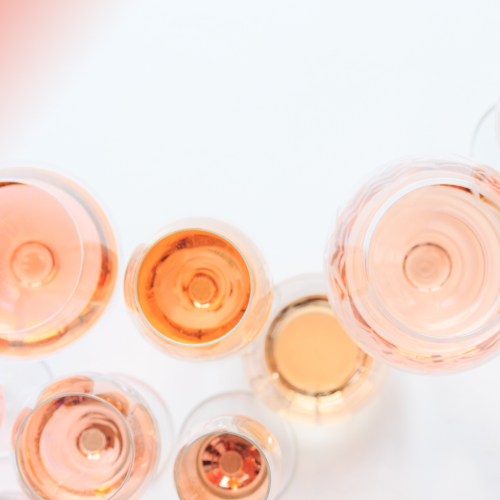 Join us Wednesday, May 15, 2019 from 6-8 pm at Grapenuts for a Rose Wine Class! Come and spend the evening exploring the hottest craze in the wine industry......Rose! Rose sales are out pacing every other single category. From coast to coast, wineries and clubs are hosting Pink Parties. And it's not just for women. Men make up 60% of the purchase today! We will be discussing the various ways to make Rose, the grapes that are used, and the styles they come in. See you there! Tickets are $15/per person. Seating is limited. Reservations along with payment are required. The deadline to register is Saturday, May 11th. Please call Grapenuts at (252) 246-9463 or online at WAWtix.com.